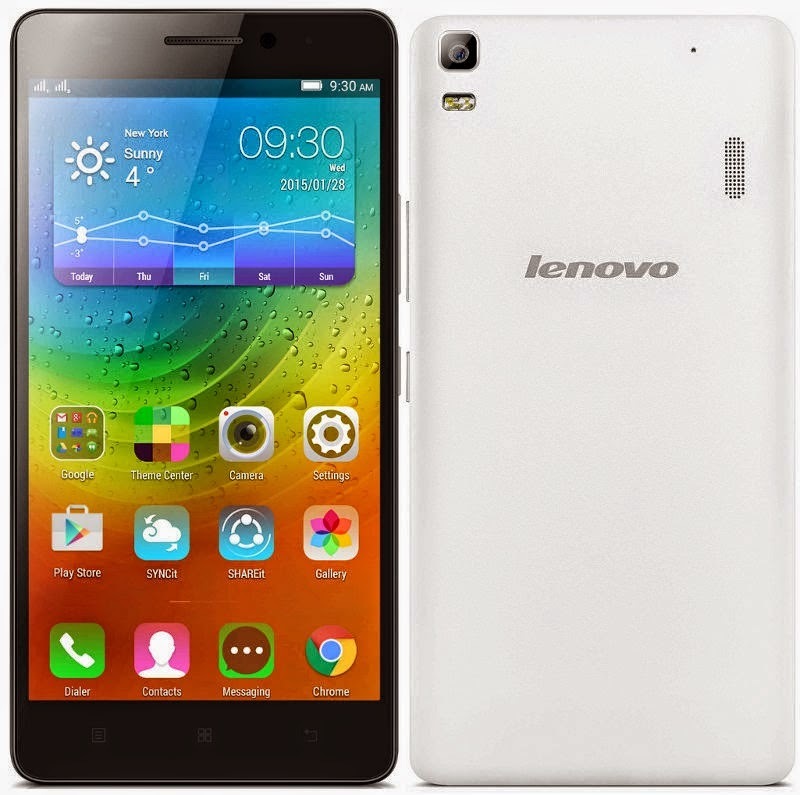 Lenovo A7000 joins the value-for-money bandwagon in the Philippines. The handset has been unveiled in the Mobile World Conference last March and it will be available in the country for Php 7,390 price tag starting May 21. And just like other affordable international handsets that have ever hit the Philippines, the Lenovo A7000 will also pack an LTE connectivity for faster internet speeds. Under the hood, it comes with a MediaTek MT6752M True octa-core chipset that churns each CPU core at 1.5GHz speed. The chipset is also coupled with a Mali T760 MP2 GPU and 2GB of RAM for smooth performance. In terms of camera, the Lenovo A7000 includes an 8-megapixel sensor on the rear panel and 5-megapixel selfie shooter on the front. Across the board, the handset offers 8GB of native storage with almost half of the capacity slated for user's utility. There is also a microSD card support for up to 32GB. It is also worth noting that the Lenovo A7000 boasts a Dolby Atmos surround sound technology. The handset will be powered by a 2900 mAh battery and Android 5.0 Lollipop.